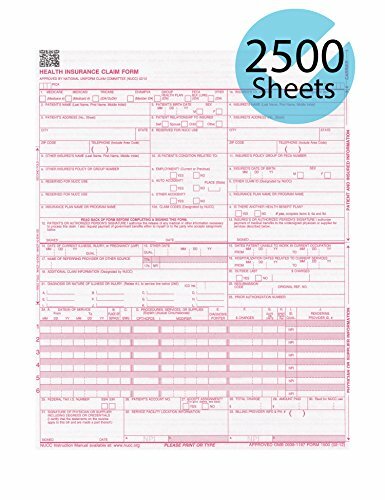 CMS 1500 Forms that are compliant with all Government Standards CMS 1500 forms that are printed in the USA by US government authorized printers. 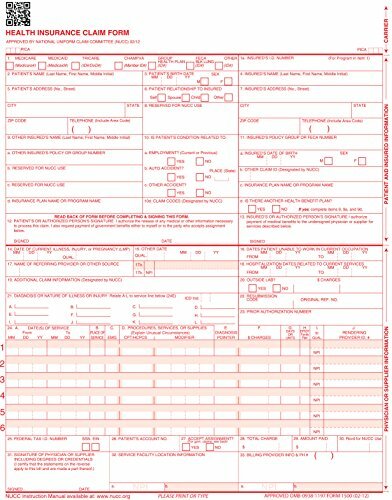 These forms are completely compliant with CMS 1500 version 02/2012: All Fields, boxes, and Layout consistently line up perfectly for easy printing with billing software will no need to change settings Printed in Red Ink Per standards 1 Part forms that are Laser and InkJet Compatible All forms adhere to strict government standards developed by HIPAA in accordance with American Hospital Association, CMS centers for Medicare and Medicaid Services, NUCC, and NUBC. USA made thick 20 LB paper that makes for easily Printing Thick 20 LB paper allows for easily feeding through laser or inkjet printers without worrying about jamming. Consistent quality prevents issues with content information misalignment to allow for quick reimbursements 100% Money Back Guarantee We stand behind our products completely. We understand that sometimes buying physical products can be difficult if you cannot physically see what you are buying, however, if our product is not exactly what you are looking for, or does not meet your expectation then send them back anytime for a 100 % refund. The Centers for Medicare and Medicaid Services (CMS) healthcare forms are required for all federal insurance claims and many private healthcare organizations. 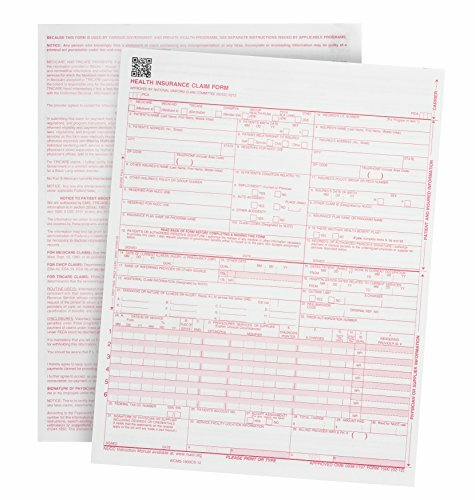 These preprinted and cut size forms speed up claims processing. New Version 02/12: Medicare will begin accepting this Version 02/12 on 1/06/14. Starting 04/04/14 Medicare will accept this Version 02/12 only. Approved by the National Uniform Claim Committee (NUCC); HIPAA compliant. 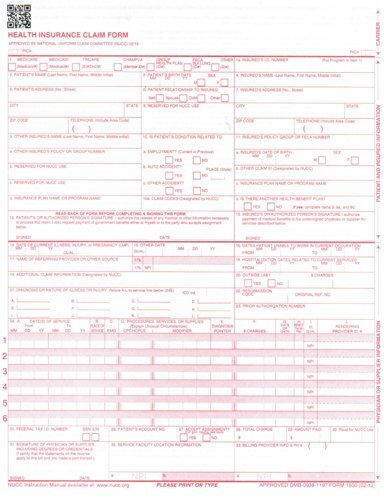 This form was revised to align the paper form with some of the changes in the electronic health care claims: Professional (837), 005010X222 Technical Report Type 3 (5010) and 005010X222A1 Technical Report Type 3 (5010A1). The most significant change was the addition of 8 diagnosis codes in field 21. Includes new QR code identifier at the top of the form that supports and aligns with Industry scanning systems. Printed with OCR \"dropout\" red ink on 20 pounds. paper (per government regulations). Form not available personalized. Certified Chain of Custody; promotes sustainable forest management. Size: 8-1/2x11\". 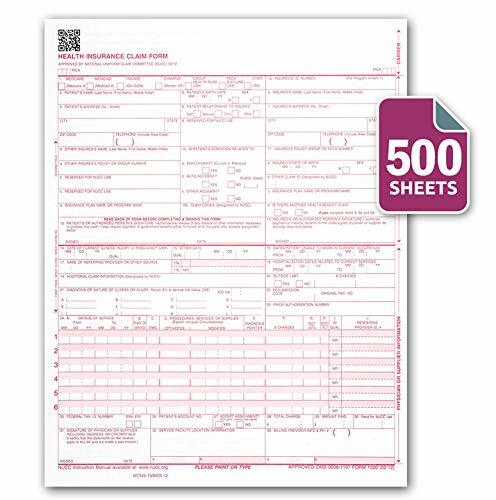 CMS 1500 Forms that are compliant with all Government Standards CMS 1500 forms that are printed in the USA by US government authorized printers. 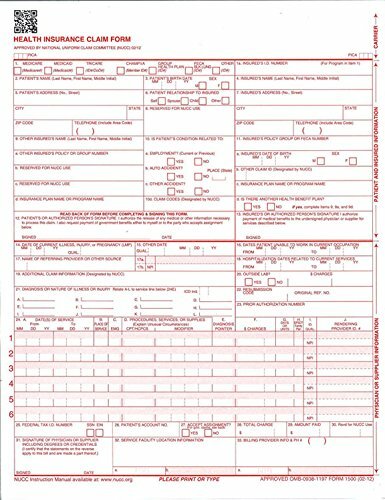 These forms are completely compliant with CMS 1500 version 02/2012: All Fields, boxes, and Layout consistently line up perfectly for easy printing with billing software will no need to change settings Printed in Red Ink Per standards 1 Part forms that are Laser and InkJet Compatible All forms adhere to strict government standards developed by HIPAA in accordance with American Hospital Association, CMS centers for Medicare and Medicaid Services, NUCC, and NUBC. USA made thick 20 LB paper that makes for easily Printing Thick 20 LB paper allows for easily feeding through laser or inkjet printers without worrying about jamming making for easy printing. Consistent quality prevents issues with content information misalignment to allow for quick reimbursements 100% Money Back Guarantee We stand behind our products completely. We understand that sometimes buying physical products can be difficult if you cannot physically see what you are buying, however, if our product is not exactly what you are looking for, or does not meet your expectation then send them back anytime for a 100 % refund. Adams CMS-1500 Health Insurance Claim Forms are approved by the CMS, the National Uniform Claim Committee (NUCC) and the OMB. 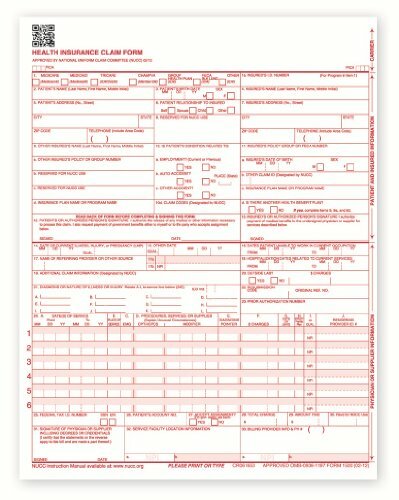 These continuous, 2-part forms are printed in OCR red ink for scanning with a white/white paper sequence. The continuous format works with most dot matrix/pin-feed printers and typewriters. Sheets measure 9.5 x 11 inches with a detached size of 8.5 x 11 inches. There are 100 sets per pack. This version (02/12) is for use beginning January 6, 2014. Whether it's a multi-part form, notebooks, writing pads, record books, or any of the hundreds of items we offer, you can count on Adams products to help. Printed to Government Printing Office standards. OCR ink for scanning. American Medical Association AMA approved format. 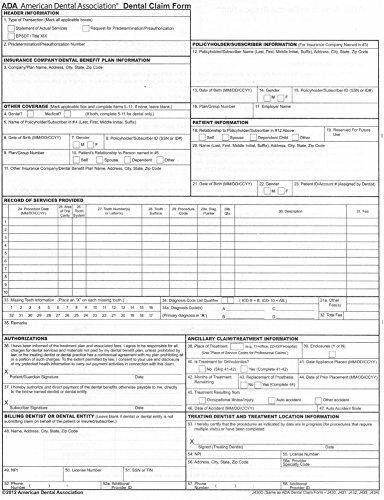 Form Size: 8 1/2 x 11 Forms Per Page: 1 Form Quantity: 2500 Layout: One Form per Sheet. 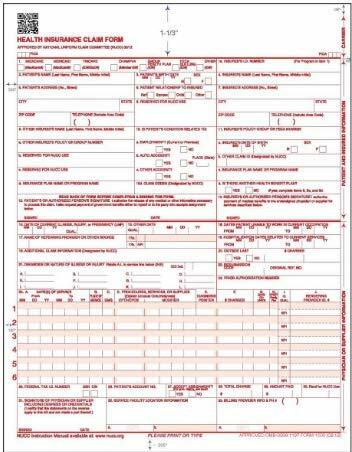 Designed specifically for mailing the current HCFA 02/2012 CMS 1500 Forms. 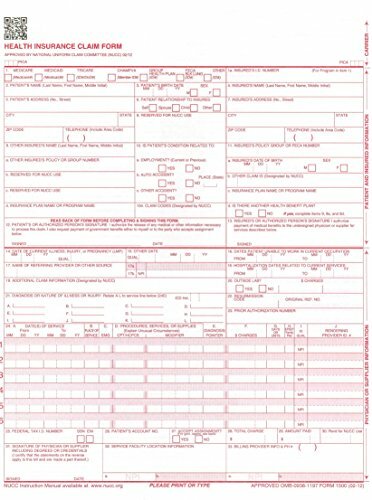 Your laser printed forms. 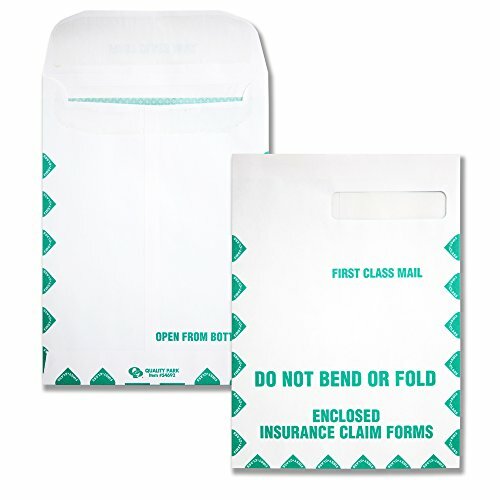 Self-sealing, confidential, window envelopes for mailing your medical claim forms. Content stays private. 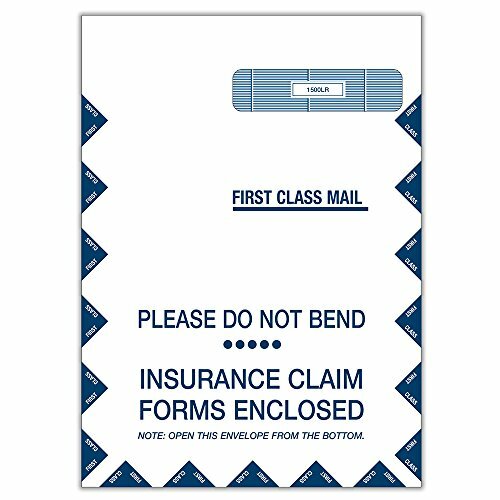 Keep contents confidential with a printed lining to protect your privacy. 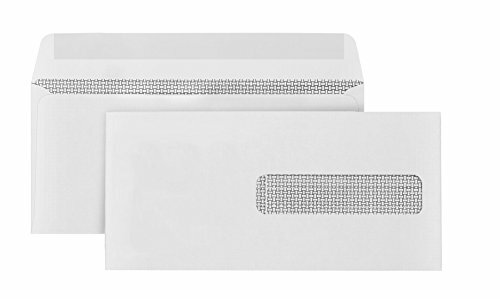 These envelopes are self-sealing, saving you time and making mailing easier than ever. We stand behind our products completely. We understand that sometimes buying physical products can be difficult if you cannot physically see what you are buying, however, if our product is not exactly what you are looking for, or does not meet your expectation then send them back anytime for a 100 % refund. 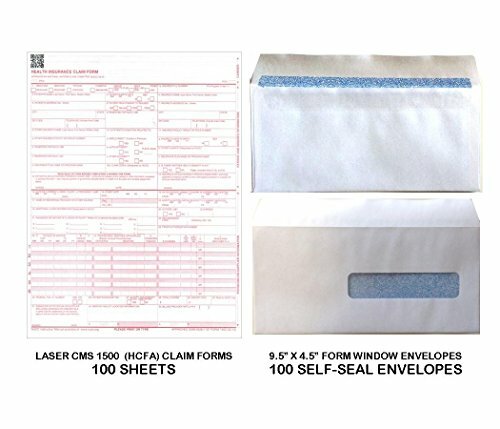 HCFA Claim Form Envelope, Self Seal. 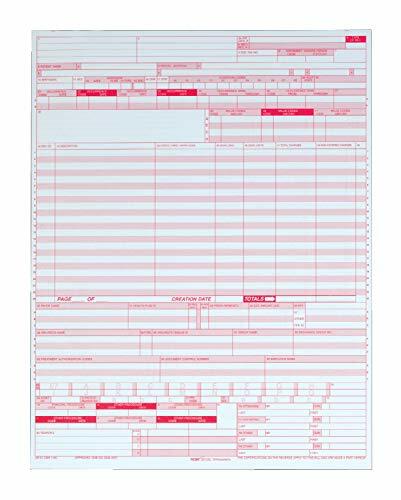 Size:9 1/2" X 4 1/8"
Adams Business Forms provide the tools to help keep track of messages, finances, transactions, employees, taxes, and customers to businesses throughout the world. The Adams UB-04 Hospital Insurance Claim forms are used by hospitals to file claims with the patient's insurance company. 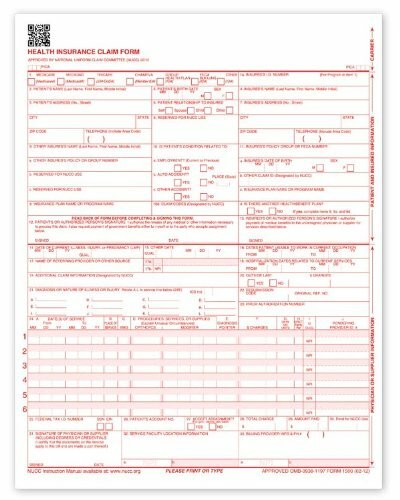 Each form is printed to GPO standards in OCR ink on a 8.5 x 11 inch laser cut sheet size, with 2,500 form sets per carton. These UB-04 forms are made to replace the UB-92 forms. 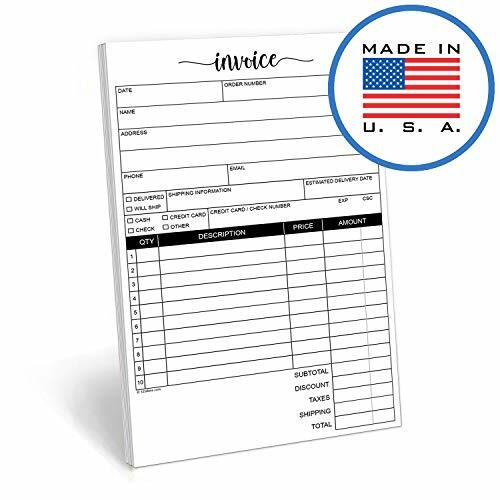 These business forms are the perfect way to create and maintain a professional image for small businesses and service providers. Whether it's a multi-part form, notebooks, writing pads, record books, or any of the hundreds of items we offer, you can count on Adams products to help! 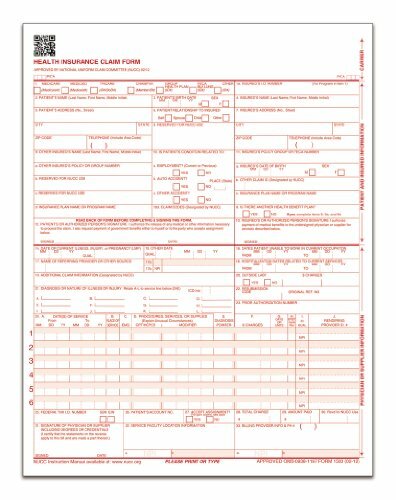 The TOPS CMS-1500 Health Insurance Claim Form is the standard paper claim form used to bill Medicare Fee-For-Service (FFS) Contractors when a paper claim is allowed. It is approved by the National Uniform Claim Committee (NUCC) and the Office of Management and Budget (OMB). 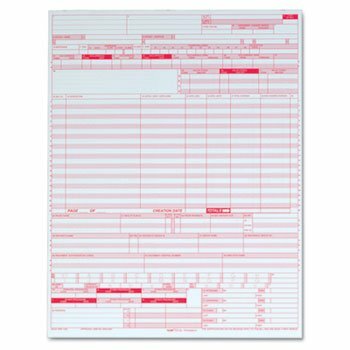 Designed for use with a laser printer, the form is printed in red optical character recognition (OCR) ink on 20-lb., white bond paper. 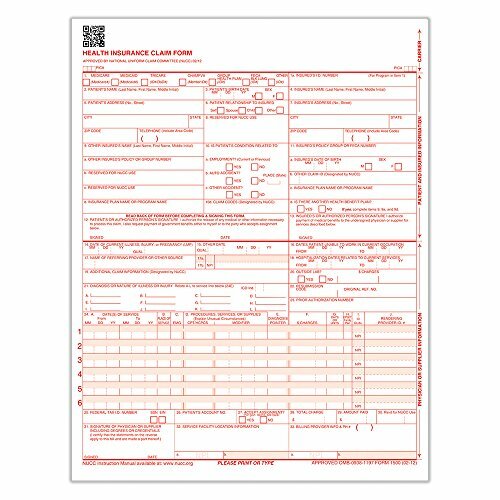 It is 8-1/2" x 11" and comes 250 forms per pack. This version (02/12) went into use January 6, 2014. 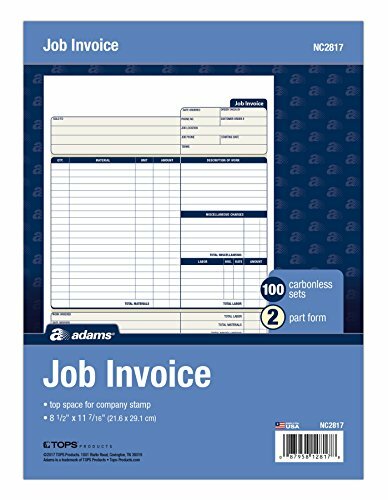 2-part carbonless invoice sales purchase order form. Printed in the USA on premium 20# paper stock. Bottom copy is yellow. Space for your stamp or label on bottom. 50 sheets per pad. Invoice. Adams CMS-1500 Health Insurance Claim Forms are approved by the CMS, the National Uniform Claim Committee (NUCC) and the OMB. 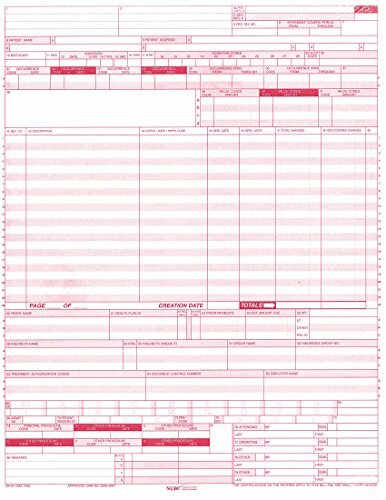 These quality forms are printed in OCR red ink for scanning and are for use with laser printers. Sheets measure 8.5 x 11 inches and come in 100 per pack. This version (02/12) is for use beginning January 6, 2014. Whether it's a multi-part form, notebooks, writing pads, record books, or any of the hundreds of items we offer, you can count on Adams products to help. 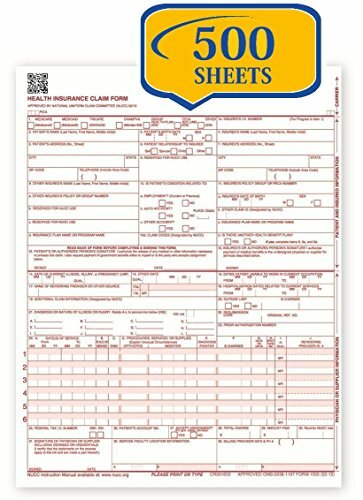 The Version 02/12 500 Sheets APPROVED HCFA CMS 1500 healthcare forms (02/12) are designed for all federal health insurance claims and private healthcare organizations. The CMS healthcare forms are required to speed up Bills claims processing to a Patient's Insurance Company for Reimbursements Of Medical Claims. 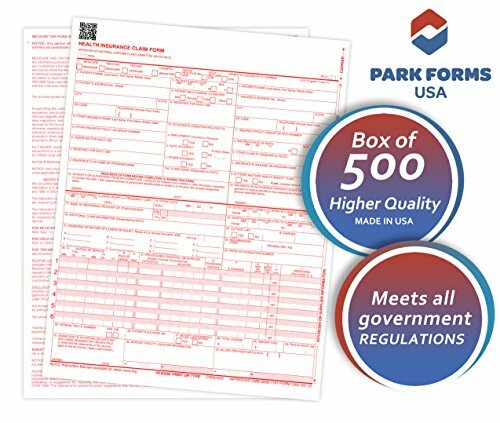 Park Forms offers 500 Sheets of the most up to date CMS claim forms required to receive reimbursements for clients. 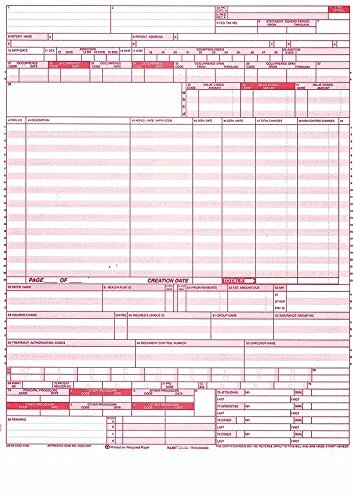 APPROVED OMB-0938-1197HCFA CMS 1500 healthcare forms Our New Version APPROVED OMB-0938-1197 CMS healthcare forms (02/12), boast the best printed inks, paper layout, and cut size 8-1/2" X 11" forms, with accurate contents that Conform to the health insurance portability and accountability act (HIPAA). Printed with 20# Paper with red ink. 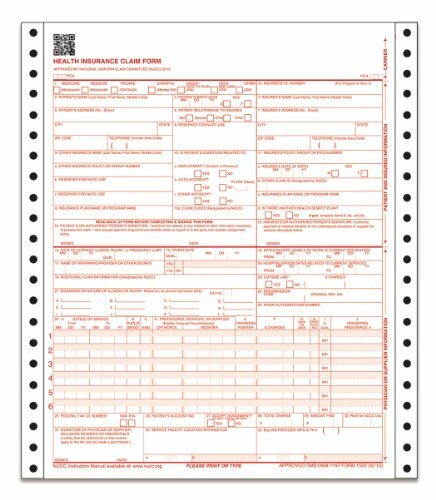 The HCFA claim forms align with your templates and are feed through both laser and inkjet printers. 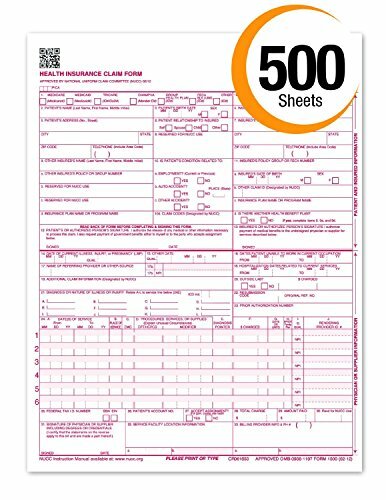 Park Forms higher quality CMS 1500 Claim Forms make it easy for health care providers to submit reimbursements for clients. Since 1952, TOPS has provided quality products and services to businesses throughout the world. TOPS continues that commitment providing innovative, high quality value-added paper products for the office, school and home. 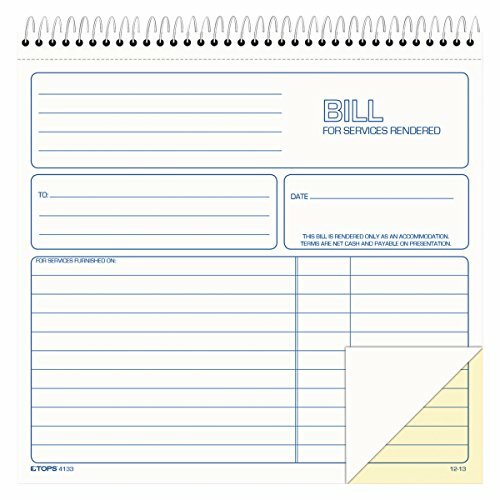 TOPS 2-Part "Bill for Services Rendered" Books are carbonless, so they are easy to use, allowing you keep a canary duplicate along with a white original. These booklets are top bound with a snag free spiral coil, so pages are easy to remove without tearing. TOPS 2-Part Bill for Services Rendered Books measure 8.5 x 8.25 inches, and sheets are 8.5 x 7.75 inches detached. They are available with 50 sheets per book. Whether it's a multi-part form, notebooks, writing pads, record books, or any of the hundreds of items we offer, you can count on TOPS products to help! Designed for Medicare Form #HCFA-1500, Medicaid and other health insurance claim forms. Features a security-lining to assure privacy of contents. 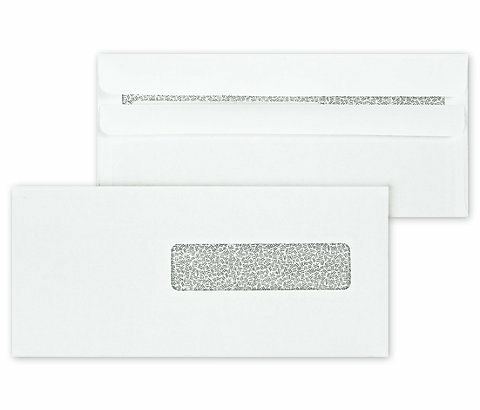 Window envelope helps to ensure your documents arrive at their proper location. Compare prices on Insurance Claim Form at LiveSaler.com – use promo codes and coupons for best offers and deals. We work hard to get you amazing deals and collect all avail hot offers online and represent it in one place for the customers. Now our visitors can leverage benefits of big brands and heavy discounts available for that day and for famous brands. We try to makes comparison shopping easy with Product Reviews, Merchant Ratings, Deal Alerts & Coupons. Find Deals, Compare Prices, Read Reviews & Save Money.